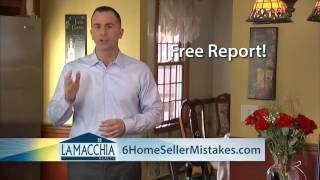 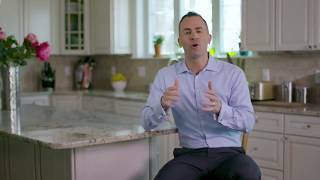 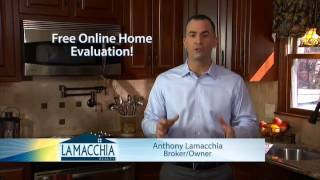 Buy and Sell Worry Free with Lamacchia Realty! 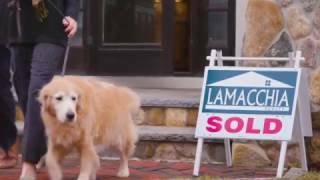 If you are looking to buy and sell we can help! 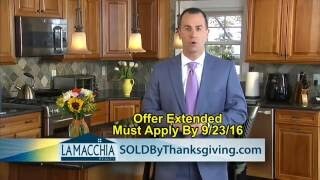 Frustrated with the lack of homes for sale? 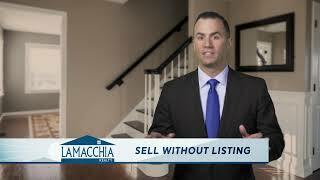 Have you recently tried to sell your home but weren't able to?